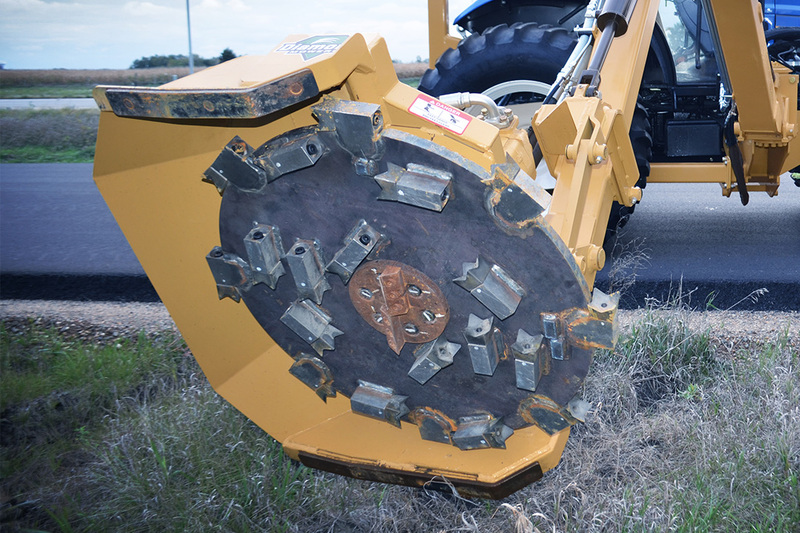 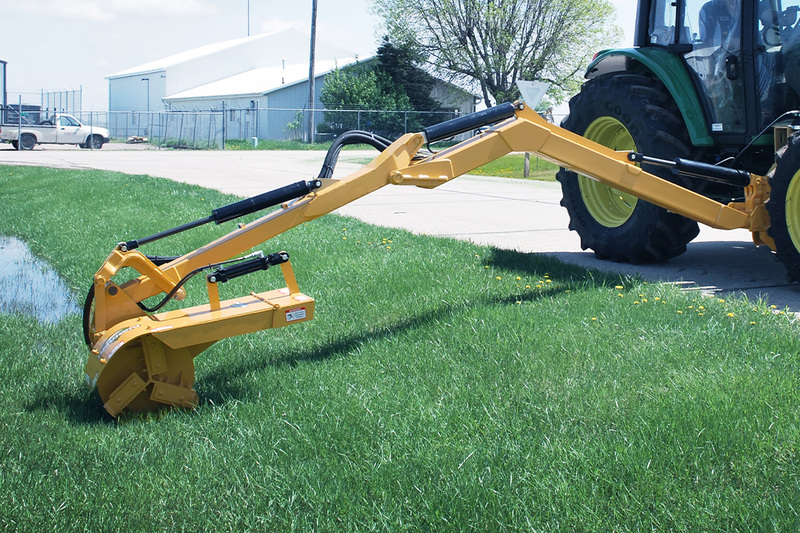 A powerful addition with heavy duty and versatility combined. 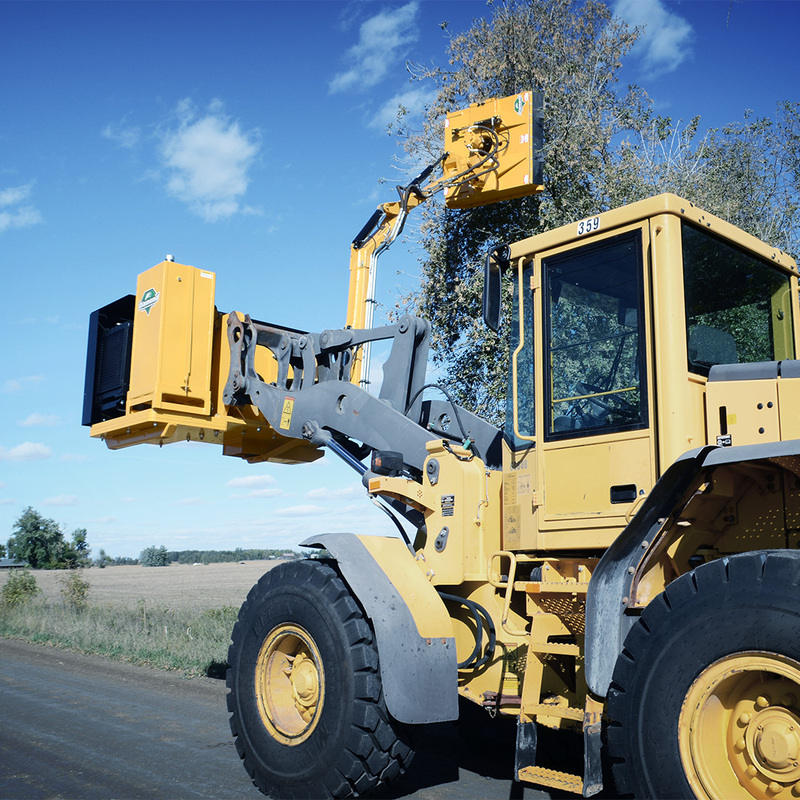 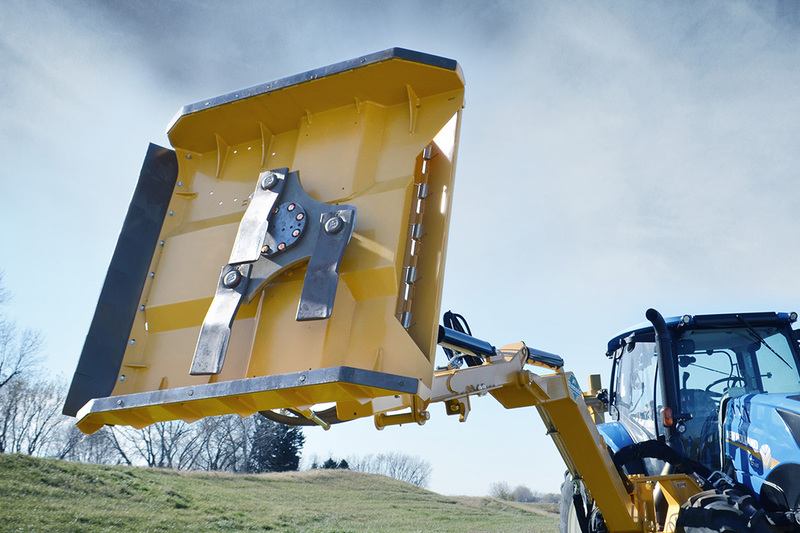 This diesel-powered, self-contained hydraulic system placed on your existing wheel loader is ready to work. 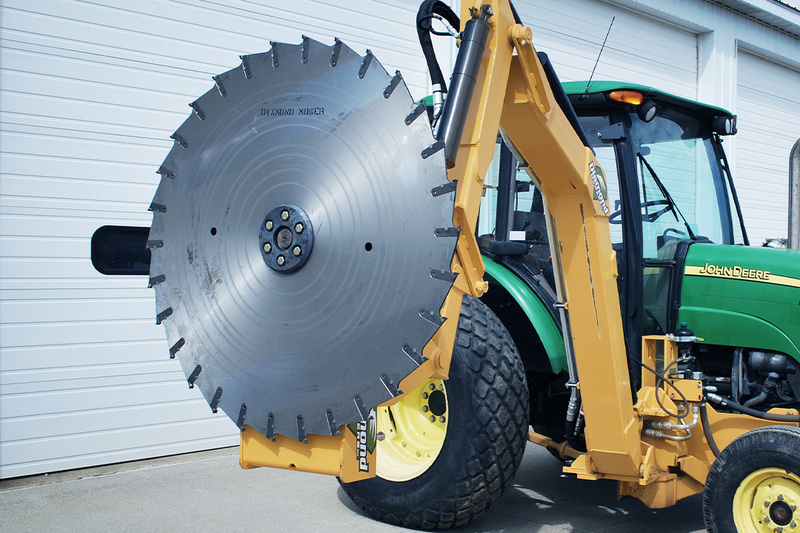 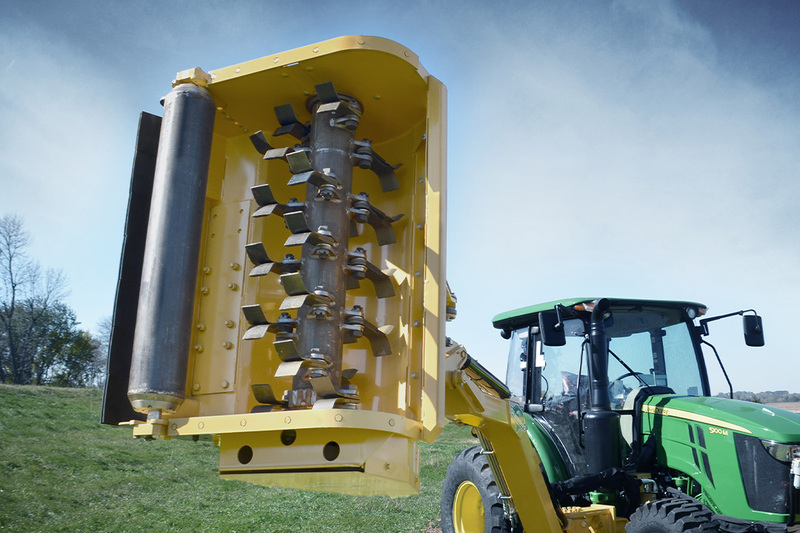 Fully self-contained with independent power, electrical and hydraulic systems, trim trees branches, cut brush or grass and do it all with the efficient quality of a Diamond.